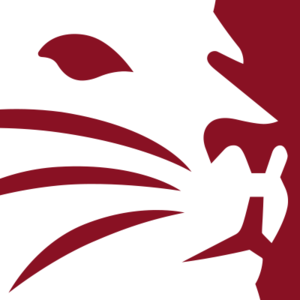 Congratulations to the Wilton residents who have been named to the dean's list at Bates College for the fall semester. This is a distinction earned by students whose cumulative grade point average is 3.77 or higher. Jamie Fagan is a 2016 graduate of Wilton High School. Fagan, the son of Mr. and Ms. Hugh Fagan of Wilton is a junior at Bates majoring in history and minoring in music. Ryan Carlson, a 2017 graduate of Wilton High School. Carlson, the son of Mr. and Ms. Thomas R. Carlson of Wilton is a sophomore at Bates majoring in biological chemistry. Michael Williams, is a 2016 graduate of Wilton High School. Williams, the son of Mr. and Ms. Robert L. Williams, III of Wilton is a junior majoring in philosophy. Emily Torkelsen, a 2018 graduate of Wilton High School. Torkelsen, the daughter of Steven M. Torkelsen and Elizabeth Stebbins Torkelsen of Wilton is a first year at Bates.